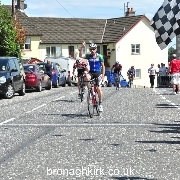 Fraser Duncan (Eurocycles) won the Ulster senior road race Championships today at Ballymoney. 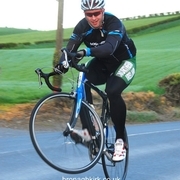 A few photos from a North Downs TT held on the course from Millisle to Ballywalter. 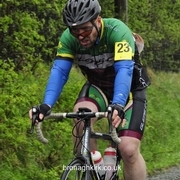 Apollo CC promoted three races including the Billy Stewart Cup for the 2 & 3 category race last Sunday. 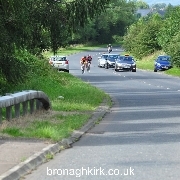 The Groucho GP was held in early July. 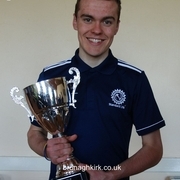 Carn Wheelers promoted the National Cross country Championships on Sunday 21st July. 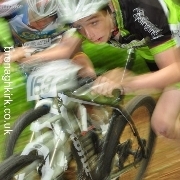 There will be a gap in race news and pics. for at least three weeks on my website. 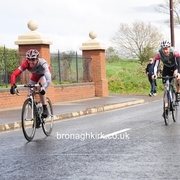 James Ambrose (Curran Racing) won todays A4 race at Banbridge. 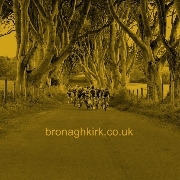 Dromara CC promoted a great days racing for all senior and junior riders at Bishopscourt today. 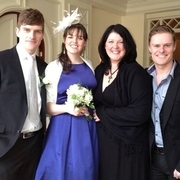 Martyn Irvine and Grace McNally celebrated their marriage with friends and family on Sunday. There was another big turn out for North Downs circuit racing at Kirkistown. 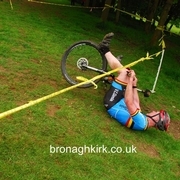 Was this rider on a unicycle? 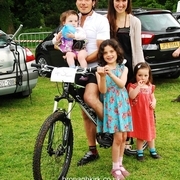 Hundreds of mountain bikers enjoyed a feast of racing today in Lady Dixon Park Belfast photo - former 'Get in Gear' rider in 1995 (aged 10) Johnny Reid comes back to the sport but this time as a married man with a lovely wife and three beautiful daughters. 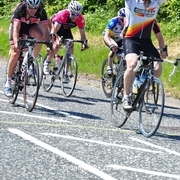 The West Down Wheelers held their West Down Grand Prix today in Katesbridge. 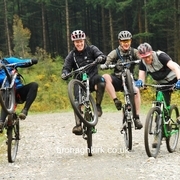 On Sunday McConvey Cycldes held a '29er' MTB test day in Tollymore Forest Park. 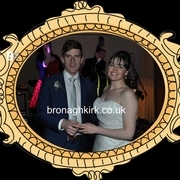 Grace and Martyn tie the knot! 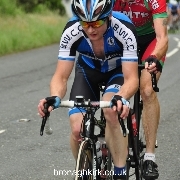 Great performance by Ross At ND Hill-Climb! 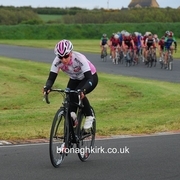 North Down CCs club racing season continued tonight with the first Hill Climb of the year. We made the trip to Loughguile today despite the terrible weather condition. 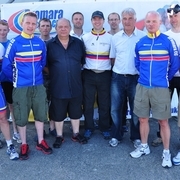 Maryland Wheelers promoted the Tommy Givan Memorial today at Hillsborough.